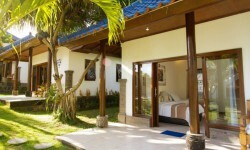 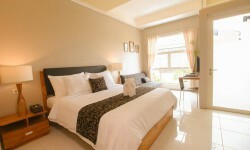 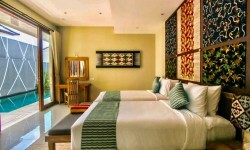 We couldn't get the exact location for this Canggu accommodation so the map location might not be 100% correct. 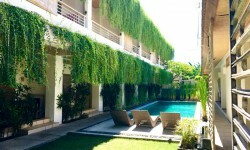 Canggu is an area in high demand just North of Seminyak and is popular for three things: the surf, the ricefields and the private luxury villa rentals. 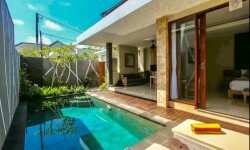 Many expatriates choose to live in Canggu since it’s surroundings are beautiful and it’s just a 15 minute drive from Seminyak and close to the beach too. 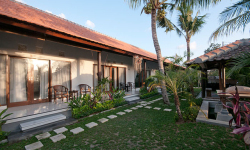 Surfers usually stay in Canggu short term because of several great beaches for surfing like Echo beach.. Another highlight to experience in Canggu, are the ricefields and catching sunset at Nelayan. 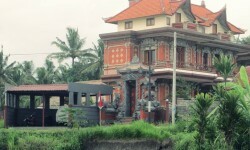 Because Canggu has become so popular the last decades, many cute restaurants and other shops are to be found all around. 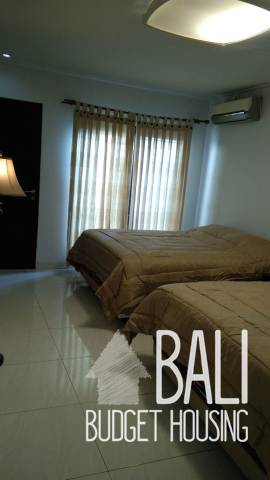 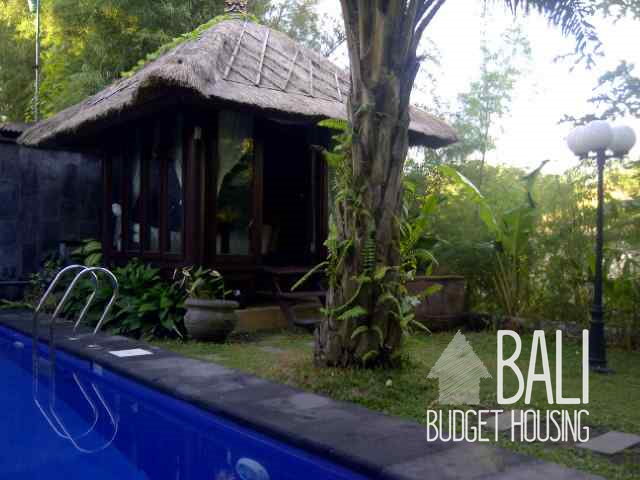 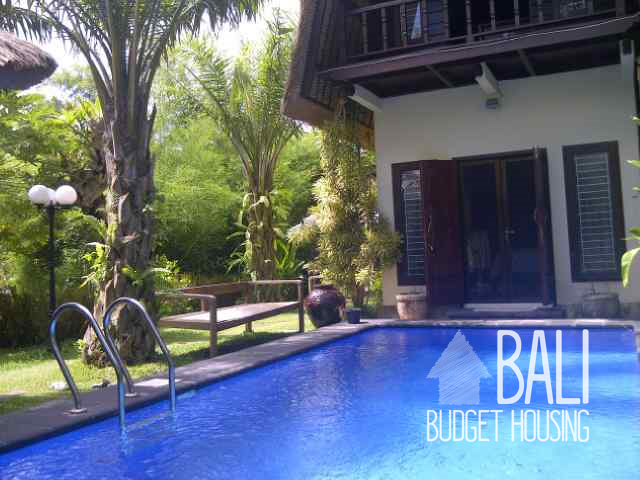 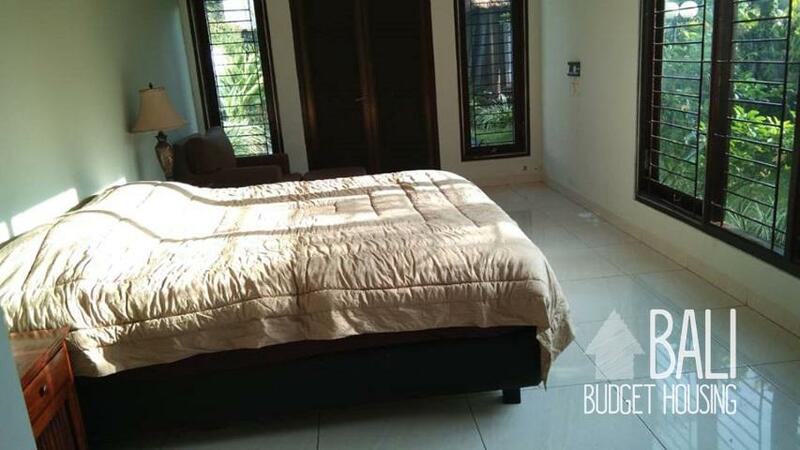 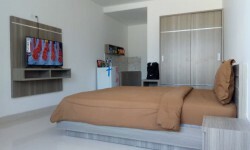 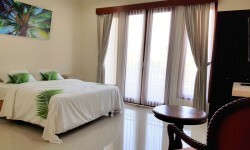 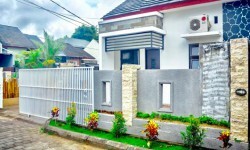 At Bali Budget Housing we do our best to find long term rentals in this popular area, however we notice that finding great deals is hard and the most interesting long term rentals are usually gone quickly.